Nowadays marriages don’t seem to last too long. There was a time when people used to say we are partners for life and till death. But, such promises have become a thing of past, especially for our Bollywood couples whose relationship was unable to stand by the test of fate. So, today in this article, we are going to tell you about some shortest marriages of Bollywood. 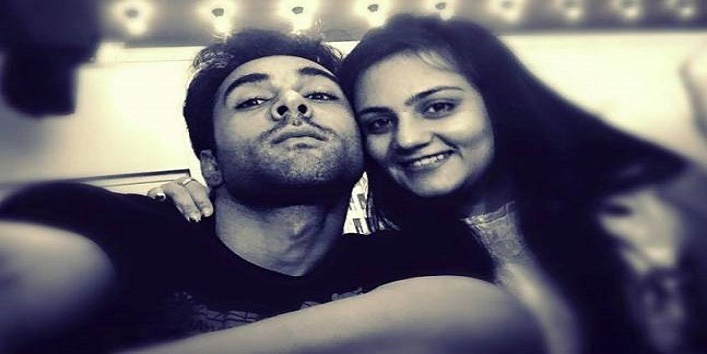 Pulkit Samrat an actor who is best known for his role as Hunny in Fukrey married his long-time girlfriend Shweta Rohira in the year 2014. And just after a year, the duo parted ways. This news came as a shock to many, and according to the rumors, the reason behind their separation was the growing closeness between Pulkit and Yami Gautam. The timeless beauty of Bollywood, Rekha got married to a Delhi-based entrepreneur, Mukesh Aggarwal in the year 1990. 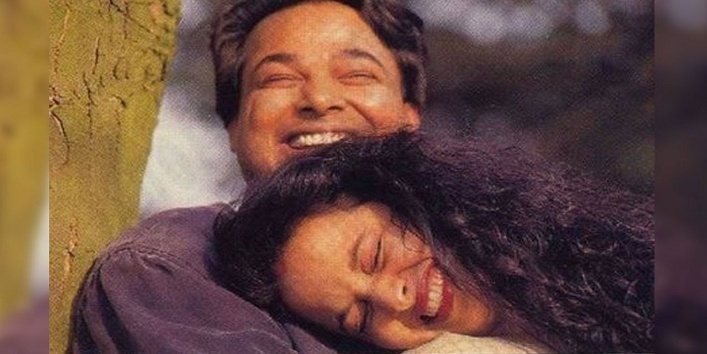 After few months of marriage, Mukesh suffered from a chronic depression and committed suicide in the year 1991. He left a note before committing suicide which stated that no one is responsible for his decision. 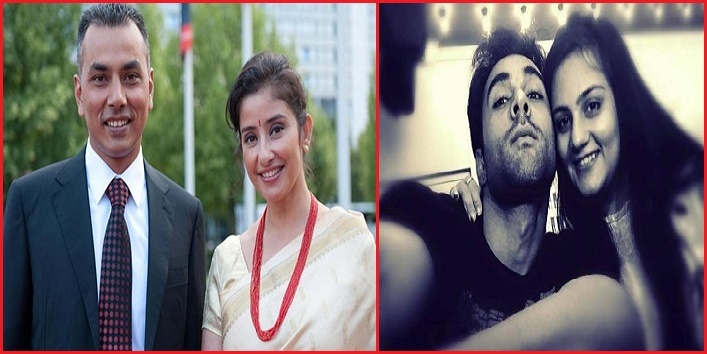 Manisha Koirala tied the knot with the businessman Samrat Dahal in the year 2010. But, soon after marriage, their relationship took an ugly turn, and the couple started having a lot of fight. Manisha even confessed to her friends that she wants to end things with his husband. And in 2012, the two got divorced. 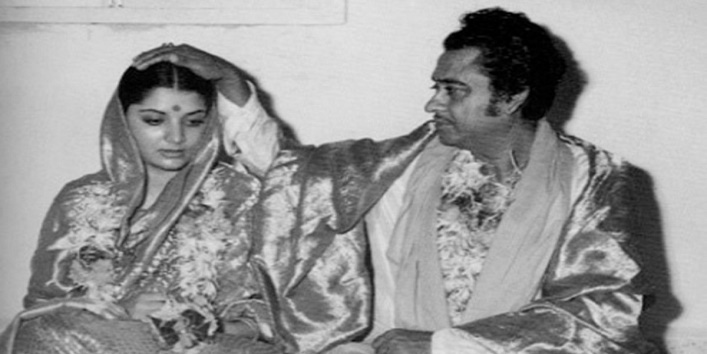 Kishore Kumar the singing legend of Bollywood married Yogita, his third wife in the year 1976. But, soon after the marriage, the couple decided to part their ways. The duo got separated because at that time, Yogita was in love with Mithun Chakraborty and she even got married to him soon after leaving Kishore Kumar. Well, till this date the actress has not accepted that she was married. But, some pictures from her wedding still exist, and as per the reports, she got married to Karan Singh Gill who was a pilot. Their marriage ended quickly because Mallika wanted to focus more on her career. 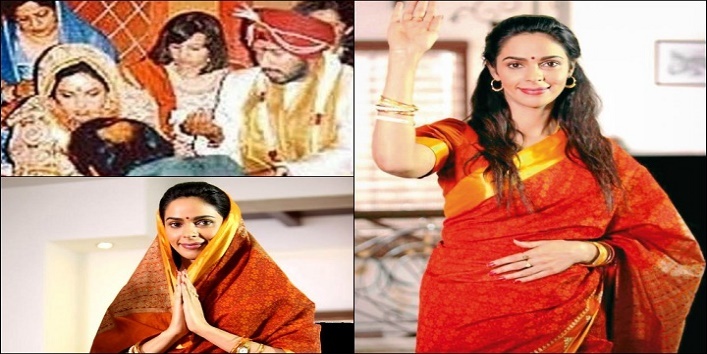 This famous and successful director fell in love with Divya on the sets of the movie Shola Aur Shabnam. The duo got married in 1992. 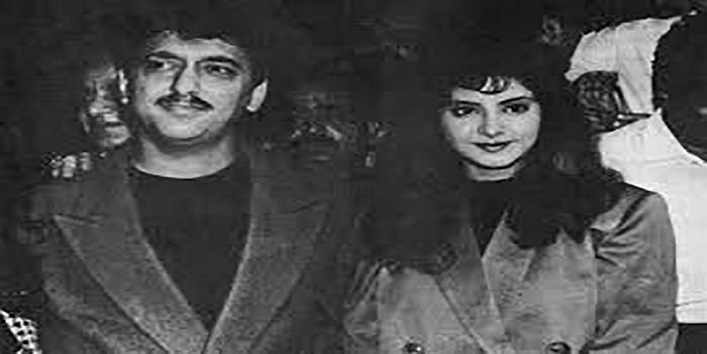 But, their marriage didn’t last long as Divya Bharti reportedly passed away after falling off her apartment. So, these were the shortest marriages of Bollywood.